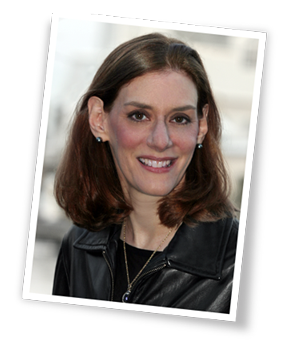 Here are 30 Top Content Marketing Experts in a hand-curated list. 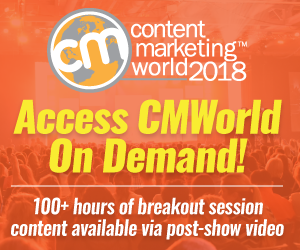 Connect with these influencers if you’re at Content Marketing World this week. Follow them on Social Media. 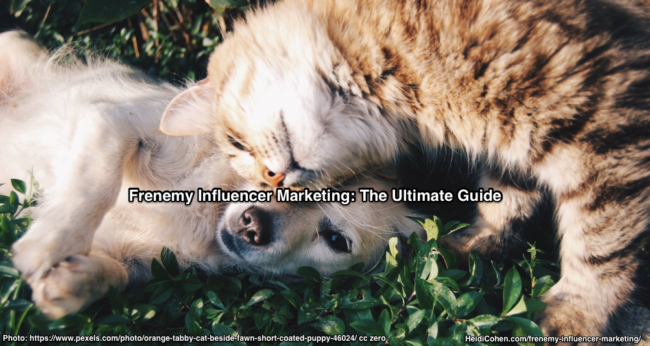 Frenemy Influencer Marketing helps you tap into the power of your peers to provide a win-win approach. 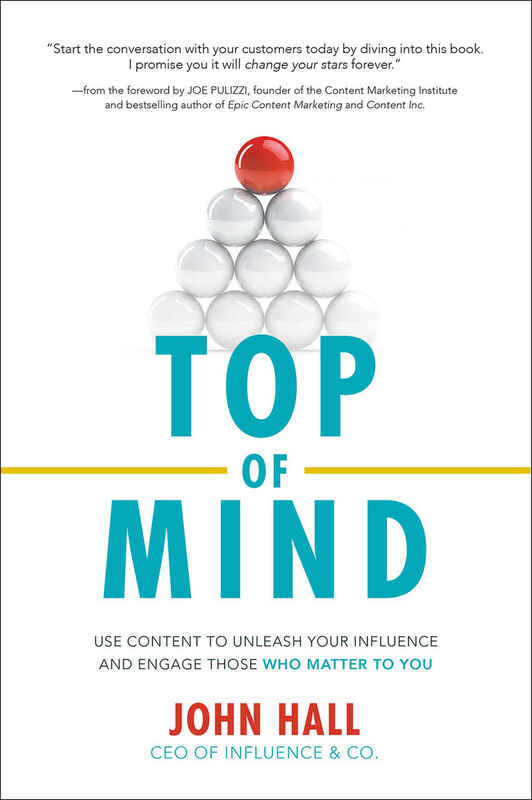 Includes definition, benefits and challenges, where to find frenemy influencers, and 5 actionable strategies you can use now! What do many successful businesses and leaders have in common? They’re the first names that come to mind when people think about their particular industries. How do you achieve this level of trust that influences people to think of you in the right way at the right time? In Top of Mind, John Hall show you how to develop habits and strategies that focus on engaging your audience, creating meaningful relationships, and delivering value consistently, day in and day out. Tags: Hawke Media, Influence & Co.
Want to improve your marketing results? 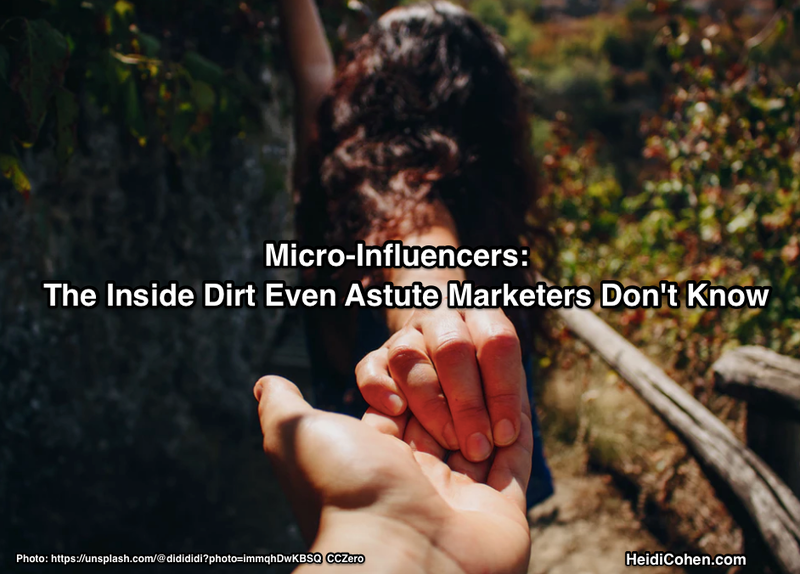 Tap into micro-influencer marketing to drive engagement & conversions at a lower cost.